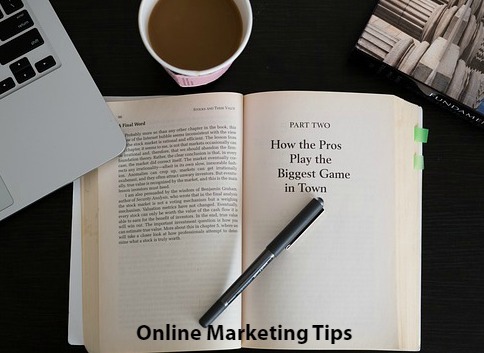 Are you using the best online marketing tips for your business? 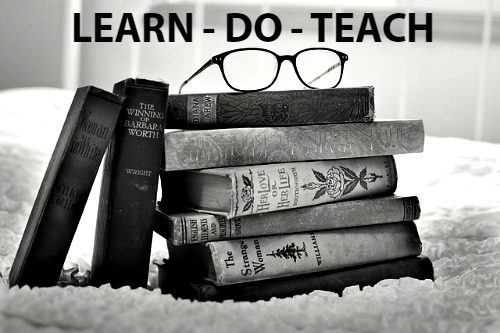 The Learn, Do, Teach method or LDT are your key to success. In fact, if you’ve never heard of LDT, you could be leaving a lot of money on the table. Maybe you are working hard each day but your online marketing strategy still isn’t putting you into profit. Perhaps you’ve been reading lots of other online marketing tips that are either too difficult to understand or impossible to implement! Let’s clear that up, OK? 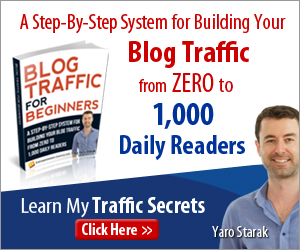 I am going to share with you one of the top online marketing strategies that is simple to do and implement. When it comes to online marketing tips, be careful who you follow. Some people preach and teach things that they have never even implemented so who knows if it really works. I assure you that I have implemented these online marketing strategies and tactics to grow my business to over 10,000 customers, which gives me an endless supply of people to talk to about the business. Learn – Do – Teach. Sounds simple, right? There is a method to this, especially if you are new to online marketing. I’ve broken it down for you into steps that you should master. When you don’t know something, you look for answers. Today, you scoured the Internet for online marketing tips because there are a few things that you’re unsure about. That’s a good thing. You are in the first step of Learn – Do – Teach. Once you learn something, or get the answer to your question, you are ready for the next step. Implementing is the most important step of learning. Whether you learn how to post an image to Facebook, create a video or something more advanced, after you put your knowledge into action, you become the person that knows how to do it! It may take a few tries but soon, you’ll be an expert. 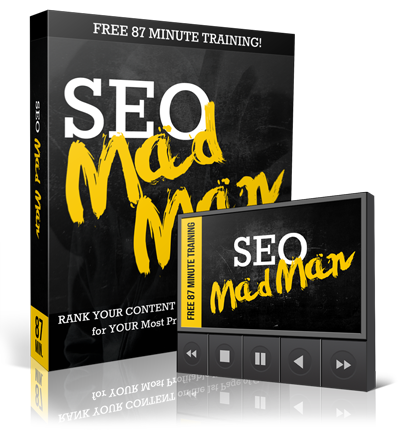 That leads you to the next step of these best online marketing tips. After you learn and implement successfully, you can actually teach it to someone else. If you were searching for how to do something, chances are that others are too! This is one of your most crucial online marketing tips. Pay attention. As soon as you learn a new skill, create content like a blog post or video. Teach others how to do it too! I’ve been using this method for years! Providing value is the secret to online marketing success. That is exactly what you are doing when you go through the Learn – Do – Teach cycle. One of the most important online marketing tips is to always provide value to your target audience. It’s how you can create a loyal following. There is lots of free stuff on the Internet. At some point, you need to make some money, right? That is where buying comes in. This is one of the best online marketing tips you’ll ever learn. If there is an awesome training course, buy it! Learn everything in the course and then implement what you learn. Now, here is the secret sauce. Teach what you learn. But not everything you learned in the course. That would not be cool at all. But you can offer that product to your target audience and provide a couple of teasers – something cool that you implemented as a result of taking the course. I write lots of reviews about courses I purchased. Yep, I paid for them and learned a bunch of valuable marketing strategies. If the course worked really well for me, I am happy to promote and recommend it to others. And if it didn’t, I write about that too and save someone else from purchasing a so-so product. When you do this over and over, your one time purchase expense turns a profit again and again. I hope you learned from this blog post about online marketing tips. Now, I’ve given you a tidbit here of information. You can learn even more by clicking here and entering your email! So nice to see you here on my post and am grateful for it. I have never heard of LDT Learn, Do and Teach. It is so simple and a technique I will use. I saw a video on MLSP and for the life of me I cannot remember what it was but I do remember it was expensive at the time so I didn’t buy it. I have a question for you. What is it? Thanks for sharing, Lisa and you have a wonderful week! I love LDT. It’s a wonderful way to learn and share knowledge with others.